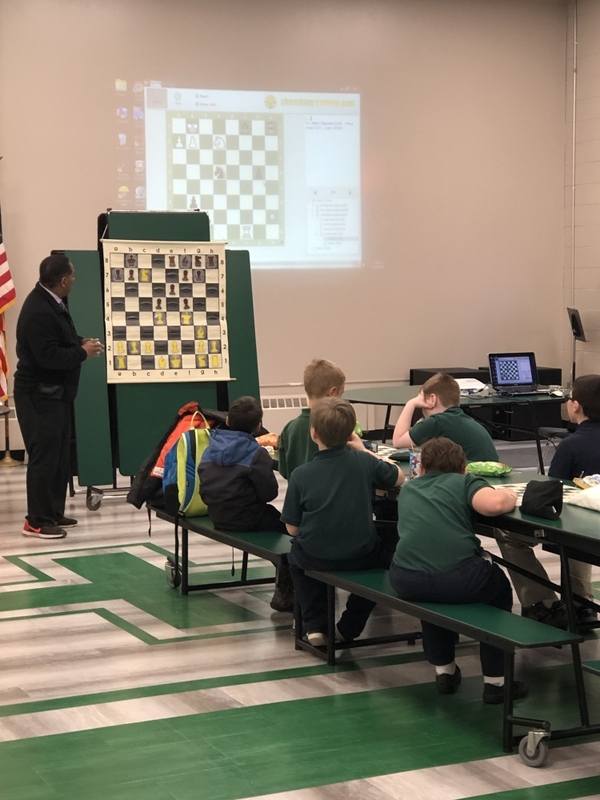 The chess club started three years ago and is an after school activity for 1st-8th graders run by Dr. Shaw. 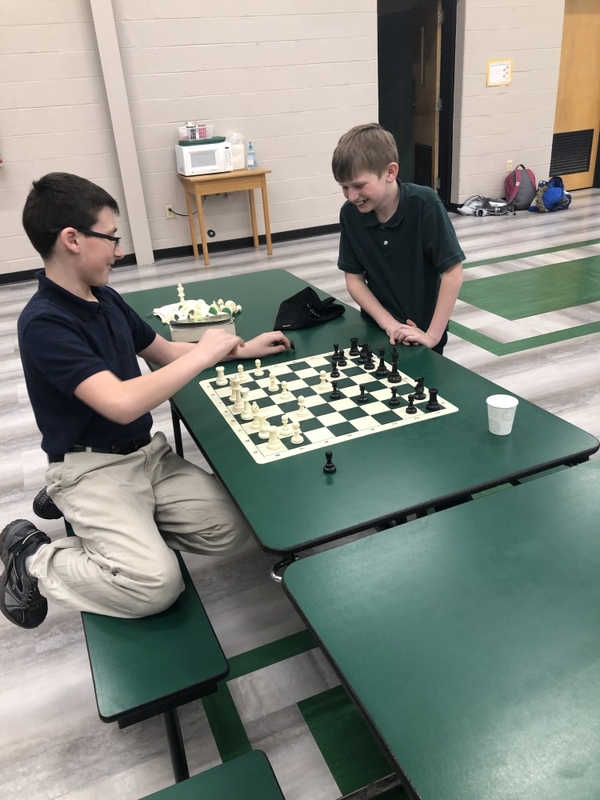 Students learn creative ways on how to make decisions, how to pause and critically think, and develop creativity. 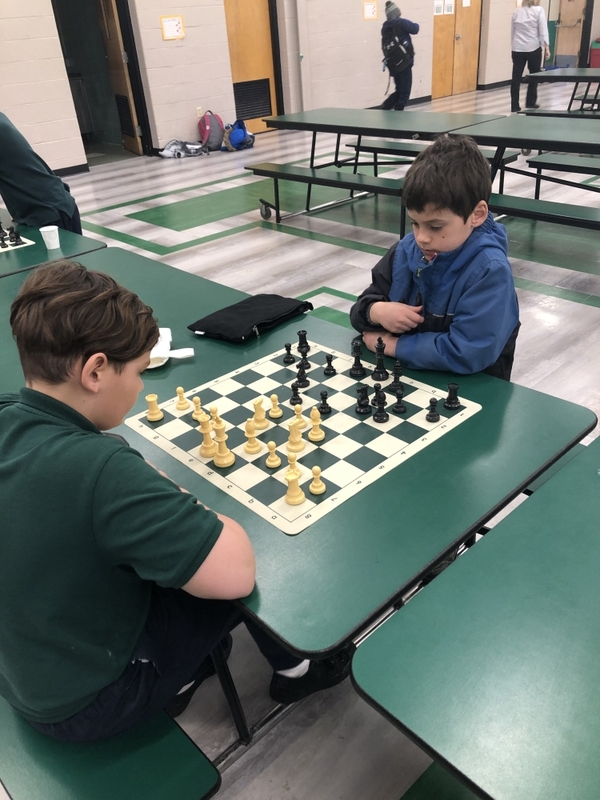 They learn how to exercise patience and make a plan, which are all applicable skills to the fun game of Chess, life and school. 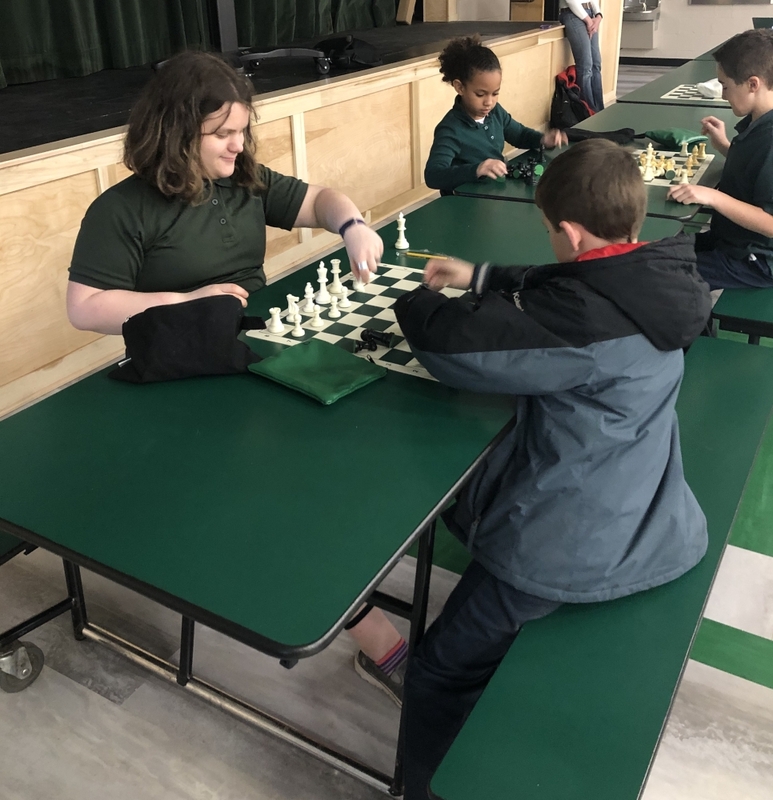 Students meet once a week on Wednesdays from 2:30-3:30. 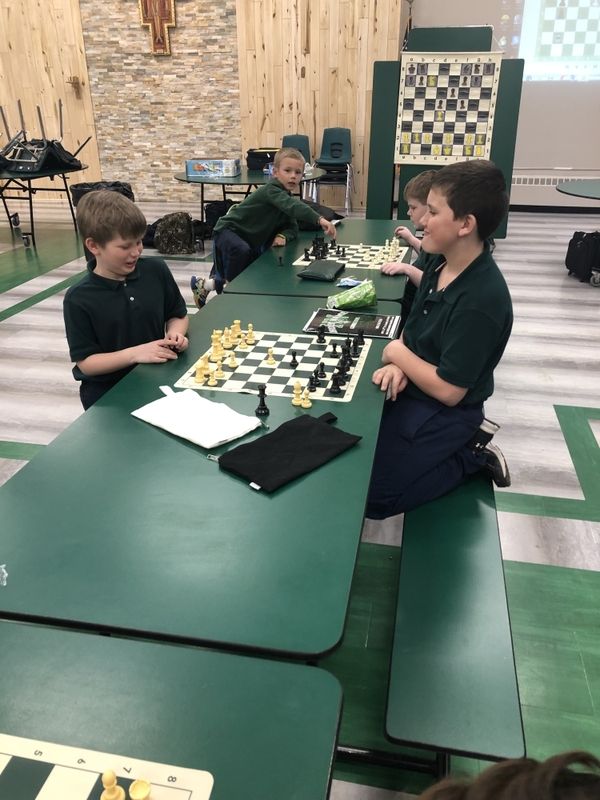 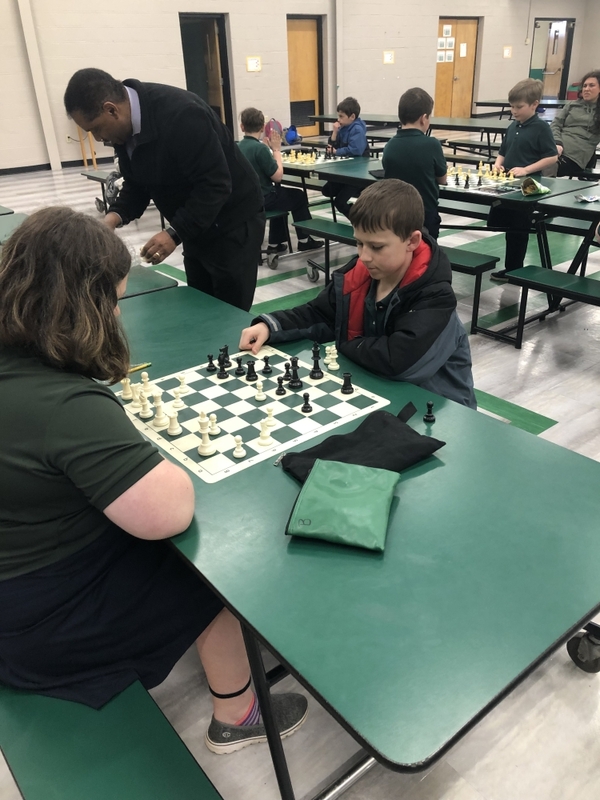 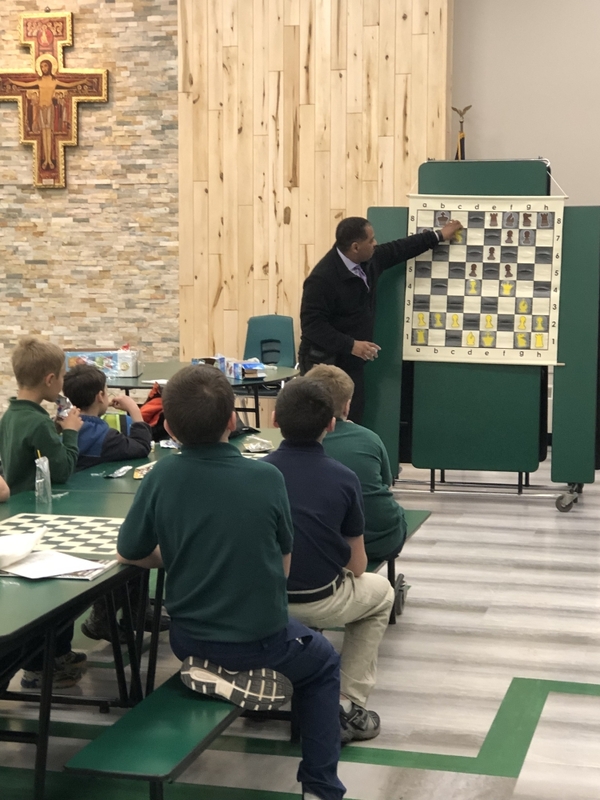 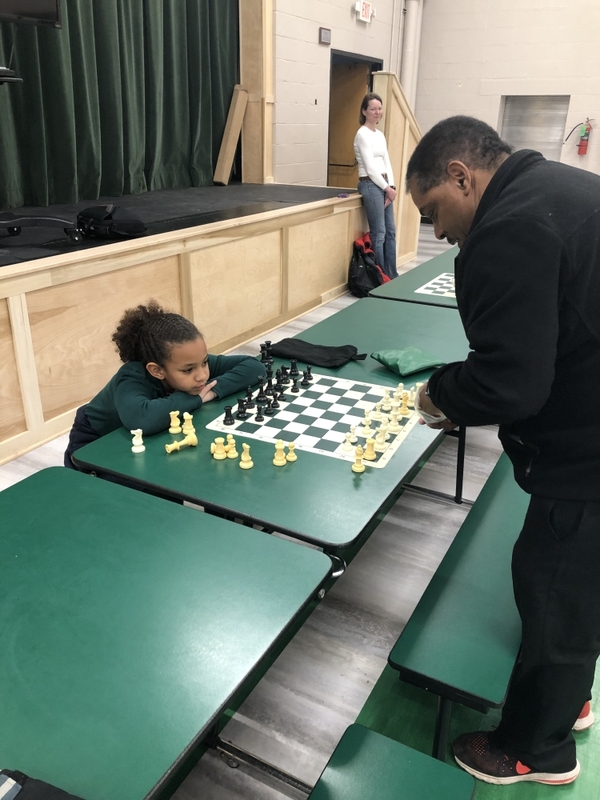 Holy Name students have participated in chess tournaments for the past three years, and every year a Holy Name student was the winner! 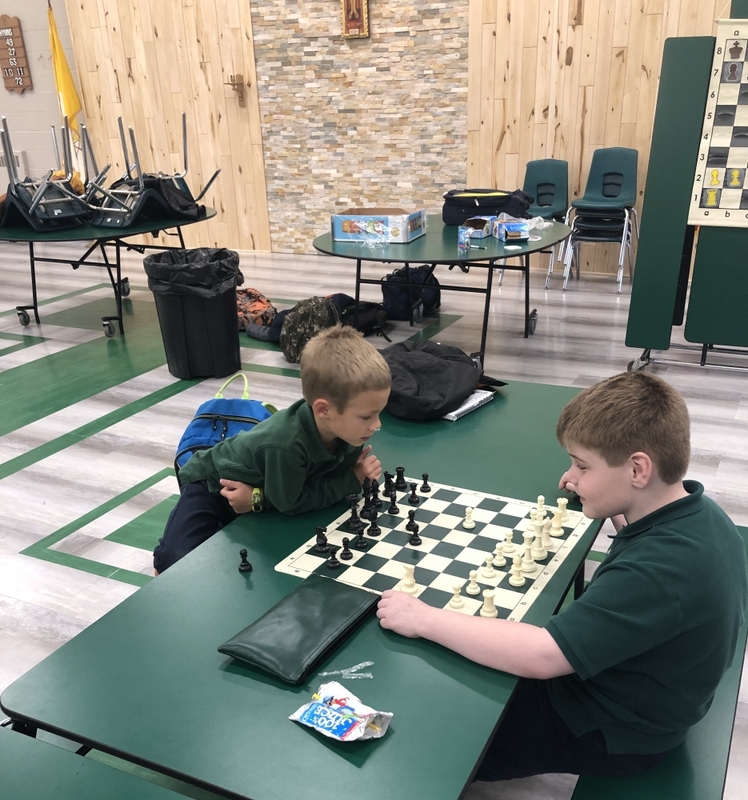 For more information contact the office @ office@holynamecrusaders.com.